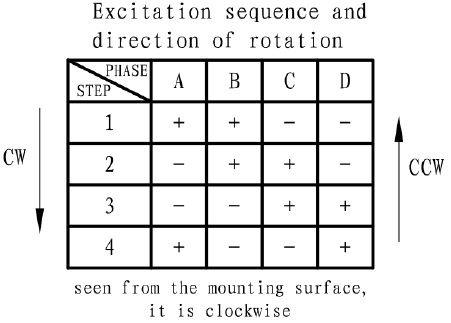 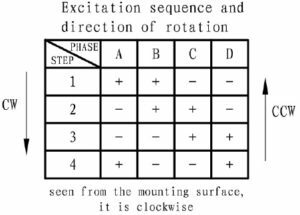 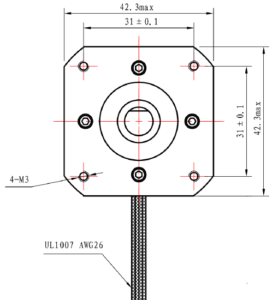 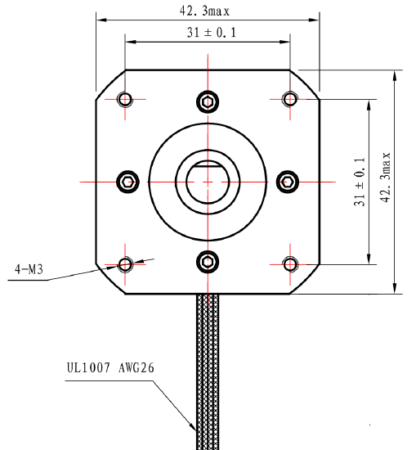 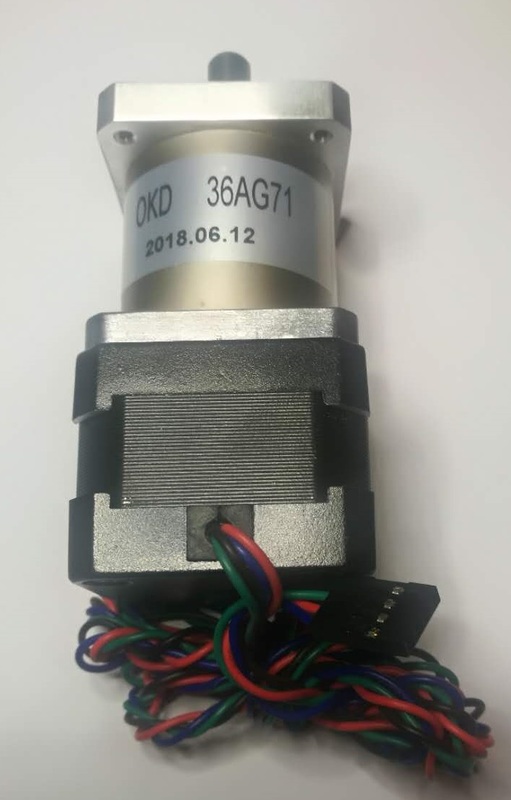 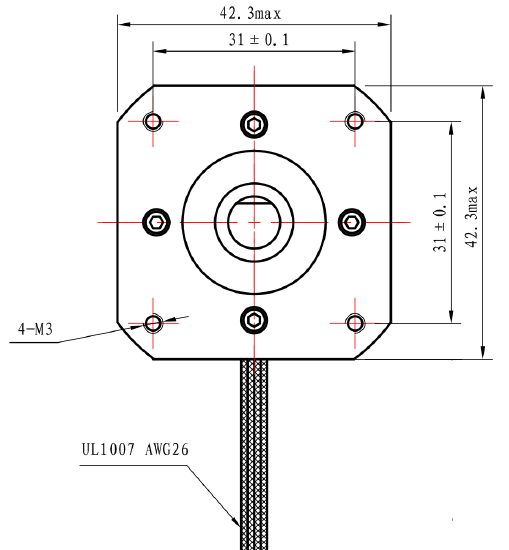 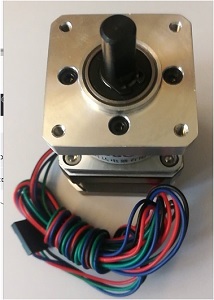 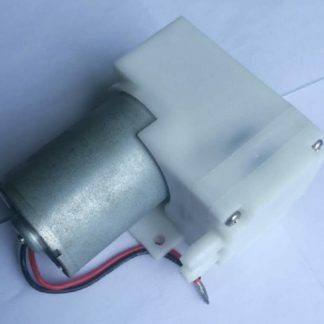 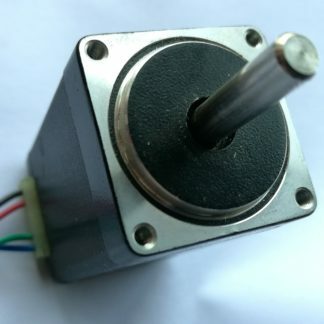 This stepper motor has a planetary reduction gear with a ratio of 1 t0 71. 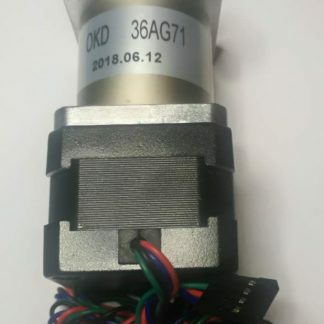 Is a perfect motor to be driven by the DRV8825. 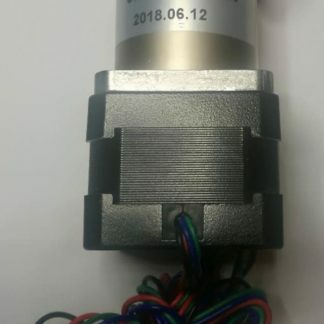 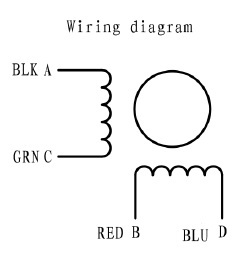 The cable have a lenght of about 90 cm and is terminated with Dupont like connector, four position. 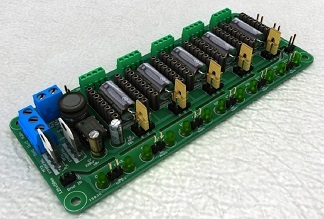 Theremino stepper driver controller board V2.